Banner signs are a common way to promote a business and its products or services. They are being used for ages for the promotion of businesses and events. Banners have changed from physical forms to digital advertisements. However, many businesses still use outdoor banners as they believe they are still useful for the promotion of brand and products/services. There are many types of banner signs that organizations use for the promotion of their brand and business. Let us check in this post, the most popular types of banner signs used for advertisements. Billboards are the most effective type of banner signs as they attract the attention of people due to their large size and bold graphics. They are usually installed at the high traffic areas such as intersections, traffic lights, and shopping complexes. 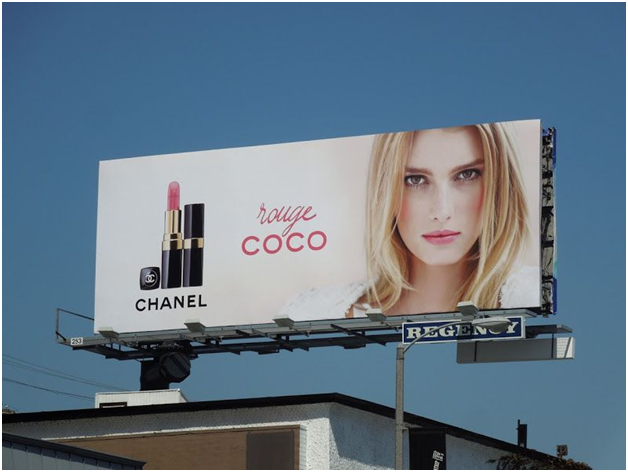 Using billboards are an excellent way to promote your brand and products/services to people in an area and local traffic. Vinyl banners are another form of banners that are made by using the vinyl material. You can get any size of vinyl banners depending on your requirements. The advancements in the printing technologies have made the vinyl banners the most affordable option for startups and small businesses. Vinyl banner are suitable for both the indoor and outdoor locations. They are weatherproof and do not get fade due to sunlight or rainwater. However, they are not suitable for folding as they develop crease that cannot be removed. You need to roll them to carry from one place to another. Fabric banners are suitable for indoor use as they offer stunning colours and graphics in the well lighted indoor areas. They are made of polyester or satin that offers good grace and visibility in the indoor spaces. However, fabric banner catches dust and dirt and get fade with time due to which they are not used much like other forms of banners. Fabric banners are most suitable for sports events, trade shows, presentations, and grand openings. You can fold the fabric banners in any way without the risk of development of crease. Mesh banners are a subtype of popular vinyl banners but with an advantage of excellent air resistance. They are most suitable for outdoor locations due to their superb weather resistance. Mesh banners can withstand harsh weather conditions, like rainwater, moderate winds, and sunlight. They continue to advertise your products, services, and brand regardless of the weather in a location. These banners can be used on a fence mesh for the construction and other commercial sites. You might have seen the step and repeat banners at star events, sports events and promotional outings with a large audience and press presence. Usually, these events require a neutral background for the photographers, and journalists to shoot clear pictures and videos. The event holders and sponsor companies use the step and repeat banners with their brand and logo repeated along a single colour backdrop. These banners are an excellent way to advertise a brand or business in the events and media. Suspended banners are a subtype of hanging banners, but they are tied with ropes or strings on the corners or edges. They are offered support by the strings or grommets to stand still in the place. Suspended banners are usually used in the events and shopping malls for advertising of products and brands. They are suitable for large shopping complexes, auto dealerships, and technology parks. Pull up, and retractable banners are an excellent advertising solution for indoor retail and tradeshows. They are usually six feet in length with variable width as demanded by business. They are cheaper than other forms of banners signs, easy to fold and transport to any place. 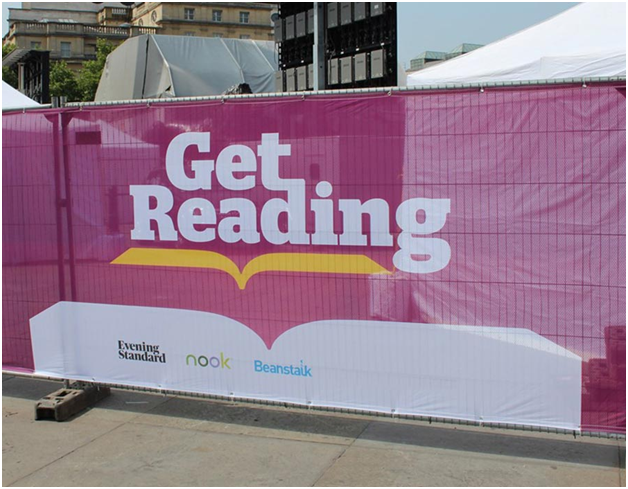 As the name suggests, pull up banners are retractable and can be set up and uninstalled instantaneously. However, there are some limitations like their width cannot be increased beyond five feet. Pull up banners are suitable for small events, exhibitions and to supplement the existing banner signs and displays. Pop up booths and displays are the temporary signage used in exhibitions to attract people’s attention. Businesses install their pop up booth in the exhibitions and trade shows to invite people and demonstrate their products or services. Both the new and established enterprises use pop up kiosks to attract new customers and advertise their brand in an event. They are made of fabric or vinyl material and are installed with the help of foldable sticks and grommets. Vehicle wraps are also a form of banner signs, but they are pasted on the cars, vans or buses with the help of an adhesive. The primary advantage of vehicle wraps is that you can use them to advertise in the locations where the installation of banner signs is not allowed. You can paste the vehicle wraps on your cars and also on other vehicles by paying them for the same. Many signwriters like car signwriting Brisbane offer services for creating vehicle wraps for local businesses. These are the most used types of banner signs for advertising. All have a different material, use, and cost but serves the same purpose that is advertising of products/ services and spreading brand awareness. Business whether small or large can use the type of banner signage depending on its requirements and marketing budget.